As you know of late I’ve been very obsessed with watching the International Space Station in the night sky and tonight I was checking on the NASA website when the next sighting will be, and found out something well up our street! If all goes well tomorrow the unmanned spacecraft DRAGON CR3 will be bringing supplies to the ISS and should be visible from Earth in the evening. What is brilliant is that the spacecraft will be carrying a project called Veg-01, (the first vegetable garden in space!) aka “Veggie,” an attempt to grow a Lettuce in space. The above chart is for sighting the Dragon in London but for other locations look here. I will be watching the skies tommorow night with a tear in my eye while waving a handkerchief at this scientific first! Big up the first Lettuce in space! 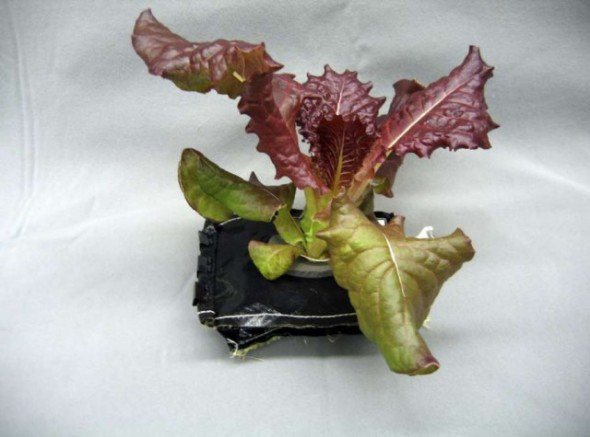 This entry was posted in Jazz Gardening and tagged ISS, Lettuce in space, VEG-01 by onedeckpete. Bookmark the permalink.